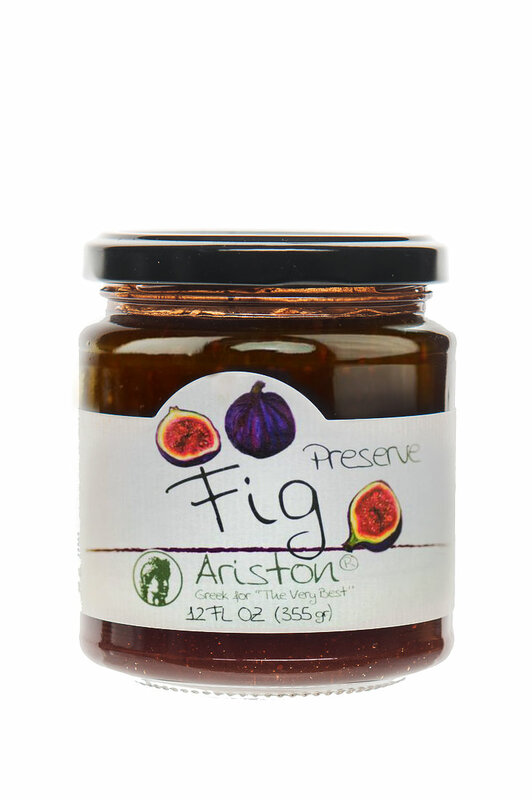 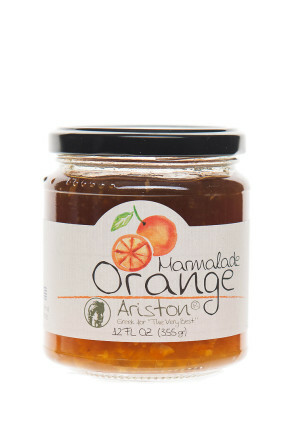 Ariston Fig Preserves 12 fl oz (335 gr) | Ariston Specialties | Greek for the "Very Best"
Delicious, unique, and inspiring! 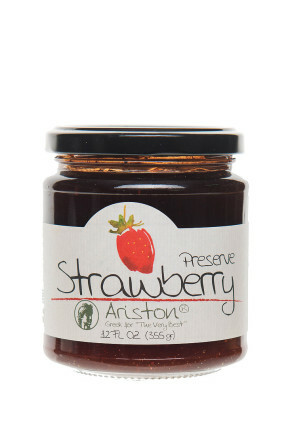 Serve on crostini over goat cheese and discover a new delicacy that will seduce you! 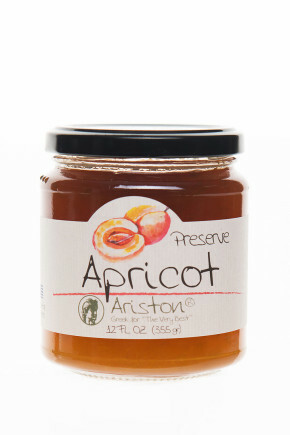 Ingredients: Figs (45%), Sugar, Fruit pectin, Lemon juice, Acidity Regulator, Critic Acid. 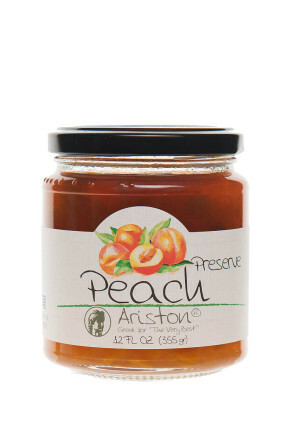 Produced in a facility that handles nuts & wheat.